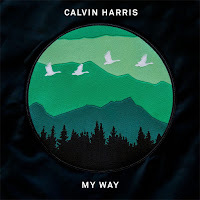 Going down a more country house music route, Calvin Harris' "My Way" is being reviewed as this week's Chart Mondays. He is throwing quite the spanner in my Halloween Special unless you supposed the love interest in this music video is a ghost, a pixelated one at best... Let's run with that, although, she is a robot. The song has been in the UK top 10 for a while, but the video has only just been released. With Little Mix's "Shout Out To My Ex" happily sitting on top, I'm reviewing this music video instead. Calvin Harris has stated that this song isn't about Taylor Swift, the song is about an ex-girlfriend being in his way. The accompanying music video for "My Way" shows her appearing and disappearing in a set of pixels, is she even real? Calvin Harris, real name Adam Wiles, is the Scottish DJ who has won numerous awards and has worked with some of the biggest stars. He has a string of hits that just don't stop coming. He's definitely the one to watch around the world, because he is one of the hottest DJ's going at the moment, and I don't just mean his looks, even though he is pretty damn fine (especially considering what he used to look like when he released his debut single "Acceptable In The 80s"). This song was written by Calvin Harris. 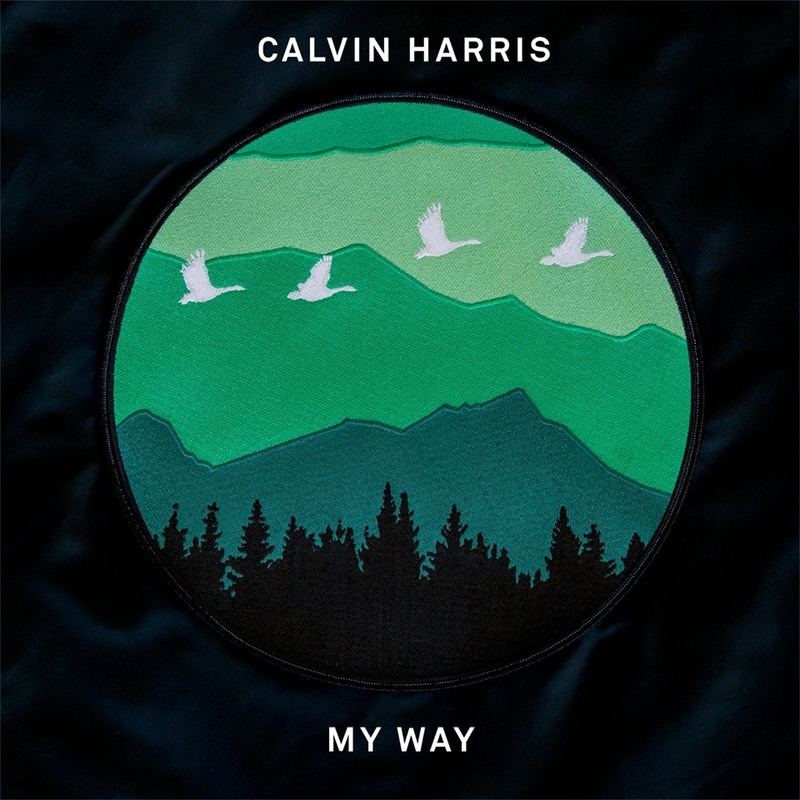 The music video was directed by Emil Nava, who has directed a lot of Calvin Harris' music videos. The love interest is played by actress Emanuela Postacchini. There is a kind of massive narrative behind this which is hard to follow. At first, I didn't get this video one bit, but I'm slowly understanding it, from my own perspective. This concept of the video may not be the intentional theory behind the narrative from the director or Calvin Harris. We start off in a futuristic world, where there is a tall building standing in a desolate destroyed Earth. The camera pans into a window where we see a person with a Virtual Reality helmet on. In an extremely clever cut, we see Calvin Harris on the steps of a country home. Into the past we go. We watch as Calvin Harris sings about the one thing being in his way, it's clearly his robotic love interest, but is she even there? The one complete stable throughout is Calvin Harris himself, everything else becomes a pixelated mess. As the story continues, we watch her appear everywhere, taking control, destroying things. Almost as if it's a virus amongst his computer system; definitely an atrocity for any producer in the world. The video ends with no one in the futuristic building; instead, there's a stand-alone computer from the 90s, maybe earlier, and there's one in each window-room of the building. Has this futuristic person become a pixelated specimen to run away with this person who isn't even real? Or does this video just not make sense? What I do know, is that there is an awesome dance break during the barn house scene, where the choreography is nailed completely. With laser lights and an upbeat melody, you really can't go wrong. This video is confusing, it gets even weirder the more you watch it. The pixels mess with your brain, disengaging the audience, which is the point of the video. Amazingly futuristically brilliant. Yet, I still can't quite make sense of this.